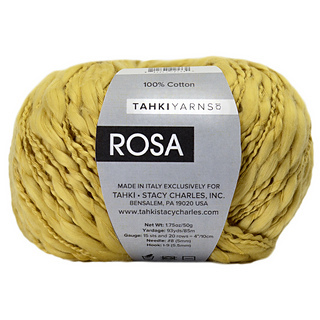 A sumptuous thick-and-thin yarn of 100% cotton with a lovely drape and subtle sheen. 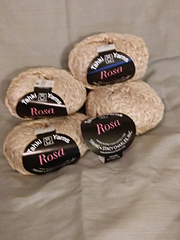 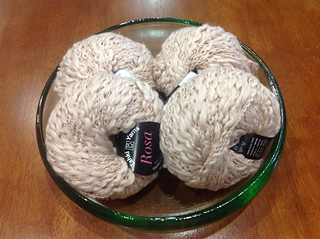 Rosa creates textural patterns that make even the simplest stitches special. 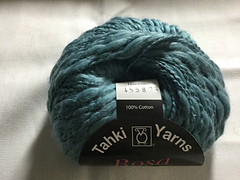 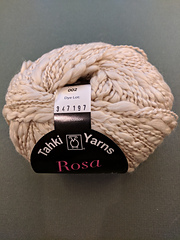 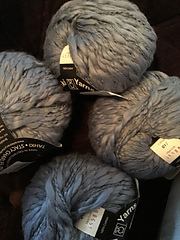 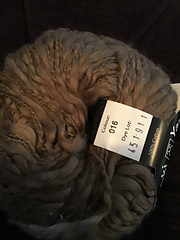 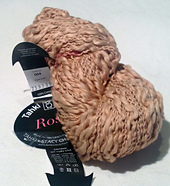 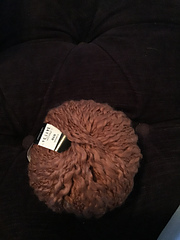 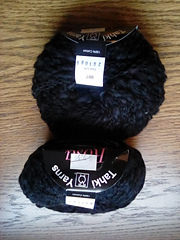 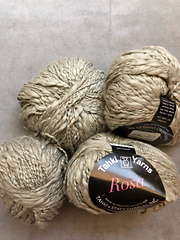 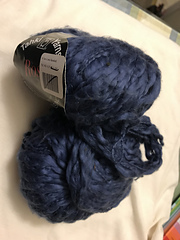 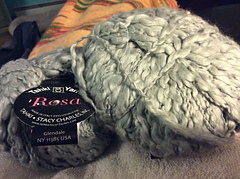 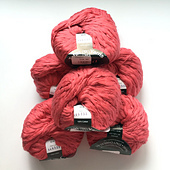 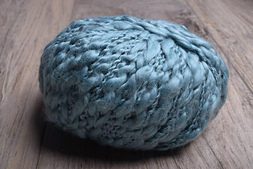 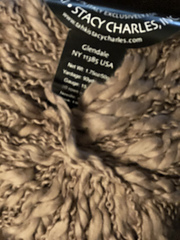 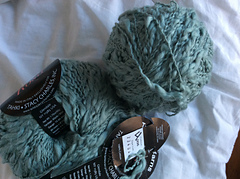 The soft and natural color palette further enhances the yarn’s sheen.